Now that we reached the end of our self-love blogging series, we wanted to make sure to equip you with our favorite groups to connect and grow your blog or business. Some of these are very well known and bigger, while others are smaller and on the newer side. Connecting in Facebook groups is SO important, but it can easily be overwhelming. 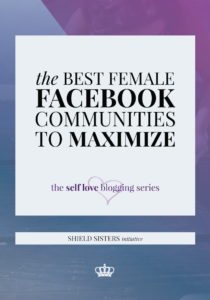 Before adding yourself to every Facebook group you meet, check out this amazing guide from our Shield Sister, Lindsey at Blog Me Lovely. She spent a ton of hours putting together this free list, as well as a paid upgrade, complete with group size, promotion calendar and the description. Browsing through this list can definitely help you weed out your FOMO and get you into the Facebook groups that are meant for YOU. The list we’ve put together below are our favorites, but they aren’t a perfect fit for everybody. If you can’t seem to find a group that fits you, you could create your own group. Just remember, managing a Facebook group can be time-consuming, especially with an oversaturated market. If you’re looking for a way to connect with other bloggers but hate Facebook groups, we recommend trying something different like creating a Slack Team. Hosted and ran by our October Guest Host, Dana Malstaff, Boss-Moms is a community of women that are over the moon supportive of each other. You do not have to b e a mom to join, though the vast majority are moms so parenting does come up. Our current favorite thread is Schedule It Sunday, where you can leave a link or two for people to schedule in their social media. Like a promo thread with a twist, the focus is on sharing versus selling. We bulk up our Buffer with this thread every week! 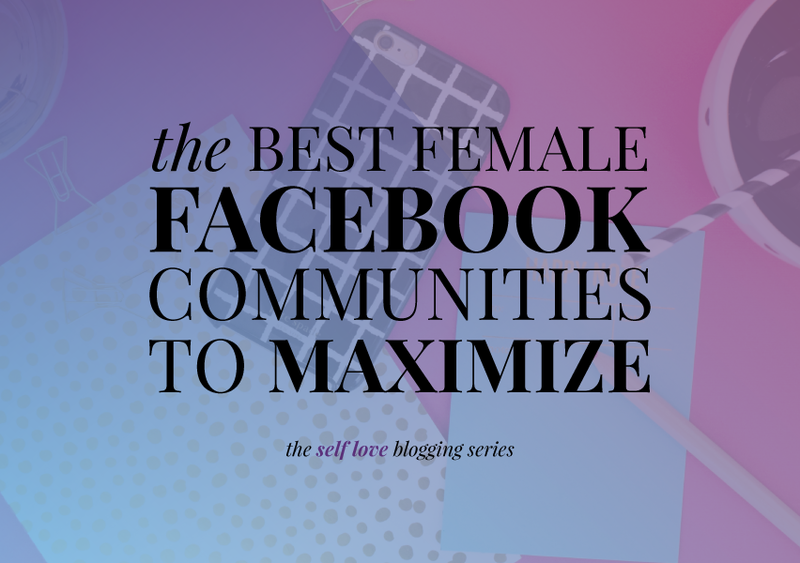 Sarah Hart hosts this Facebook group and it does have more of a business focus than blogging. 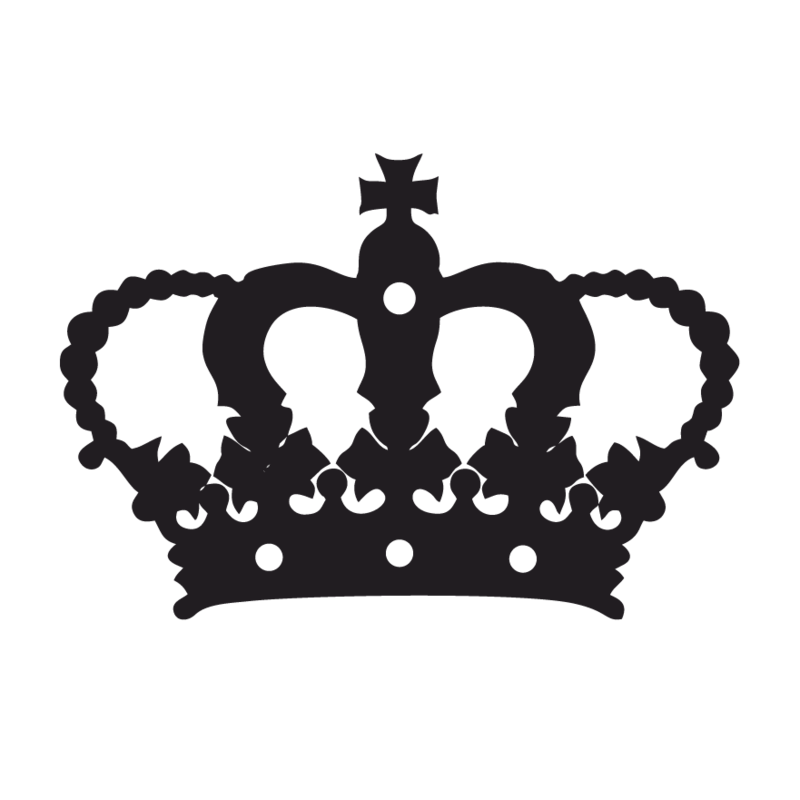 This group is not exclusive to females, but it is a very active and supportive community. We generally find new businesses and blogs through Campfire, as well as post for feedback. Megan’s coach, Kelly Ruta hosts this Facebook group and WOWZA. The amount of support in this group is out of the world. Some of the members are in the current coaching program and post their homework on thewall, which is amazing because it gives you an inside look at the coaching program and how well it works. Like the name says, the FierceChick Tribe is full of fierce chicks who bare their souls so they can take their blogs and businesses to the next level. This is a newer Facebook group and it is hosted by one of our very own Shield Sisters, Kaitlyn Pierce of Pierce Social. We love this group because of the interaction and the way that it is very education focused. If you are a social media newbie or a seasoned pro, you can find a whole bunch of different tips and tricks within this group. Another reason we love it? It isn’t the same people cross-posting as in a lot of the big groups! I actuallly used to be a moderator for this group before I got too busy. This group is seriously all about being authentic and authenitc engagments. Unlike most groups that have a ton of threads, Krysten Quiles of Why Girls Are Weird keeps the promotions to a minimum and prefers acctive engagement. Another fabulous perk is the Instagram takeover! If you haven’t heard of Melyssa Griffin’s group, you are probably living under a rock. Seriously, this group is massive and has tons of engagement. Allie has received many clients from this group and the feedback is always on point. While it can be easy to get lost, if you bump your own post, someone will definitely engage with it. This is where we usually post Intros and big questions. Our favorite day is Tuesday for collaborations and have found so many amazing opportunities. This Facebook group is based off of an AMAZING podcast that you really need to go listen to now. The posts are all super helpful but you will miss out on some of the goodness if you don’t listen to the podcast episodes. Duh! We had to plug our group. If you haven’t heard of the Shield Sisters Sanctuary, you need to check it out right this second. This is our free group – which has many of the perks of our coaching club. We have active daily threads, accountability, and occasionally we pop in for office hours. We also LOVE doing Lives so you will definitely see us. Now that you’ve seen our faves, we want to know what your favorite Facebook groups are! Tell us in the comments! Post an introduction, tip or encouragement post. Make sure you are NOT selling anything and don’t leave your link. Include an image or screenshot in your post, but make sure there are no links anywhere. People sometimes view that as backdoor promotion. Interact on other posts! Don’t just pop in for the promo thread, but actively go through the group at least once a week and start conversations and interactions. That’s how you can really make a Facebook group work for you! SO glad you found them helpful! Have you added ours yet? This is great info and a great way to start off 2017. Thanks for sharing! Of course! I’m glad you enjoyed it! You’re welcome! SO happy it was helpful! Boss Moms is one of my faves, too! !